So it was the last day of the year yesterday and Becca and I had planned on going to dinner and a movie (we're not huge partiers). Well, we looked outside yesterday afternoon and it was snowing. Hours later, still snow. So we thought it was best, especially for me, to stay home. We cooked,… Continue reading Hello, 2019! Hello Again! Sorry for the late Halloween post I promise I'll try to not let it happen again. I know wifey has been writing most of our posts so I thought it was about time I start getting into it. Anyway, Halloween, it's one of our favorite holidays and it occurs during one of… Continue reading Tricks, Treats, & More Treats!!! We Are Officially The Lakes! On October 12, 2018, we both said I Do to each other and are officially married!!! Everything was beautiful and perfect. It was definitely a long day, most of the girls and I started at 7am with hair and makeup! We got to drink mimosas and eat some breakfast. 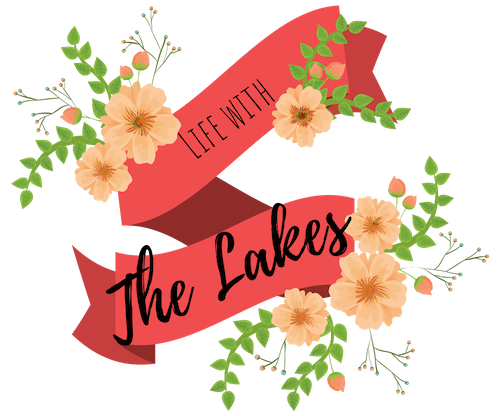 It was wonderful to spend… Continue reading We Are Officially The Lakes! 9 Days Until “I Do”! So, Becca and I just took a road trip with my sister and brother-in-law to witness my nieces wedding in Nebraska. And after a 2 year engagement, we realized as we were watching these two say "I do", that we had less than two weeks until our wedding! We are now finalizing the little details.… Continue reading 9 Days Until “I Do”!